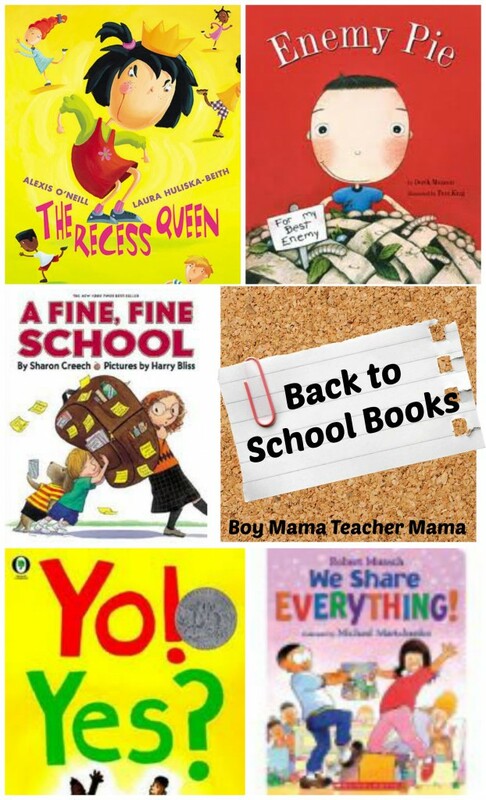 I was looking for some new back to school books aside from my all time favorites back to school books, but didn’t have much luck. I did come across one book that I picked up and think I will use in my classroom. 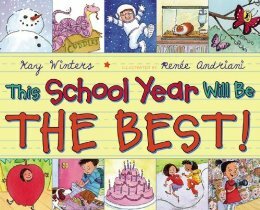 The book is called, This School Year Will Be the Best! written by Kay Winters. “Today was the first day of school. We went to the rug and sat in a circle. Our teacher asked. 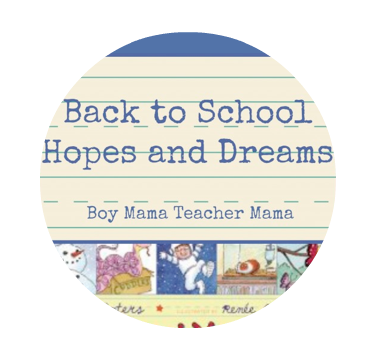 The first student hopes to get the best seat on the bus, another hopes he will remember his homework and yet another hopes to take a field trip to “someplace really cool.” The hopes and dreams of the students range from serious wishes to silly wishes to some all out crazy wishes. The teacher’s wish, however, is simply to get to know her students. 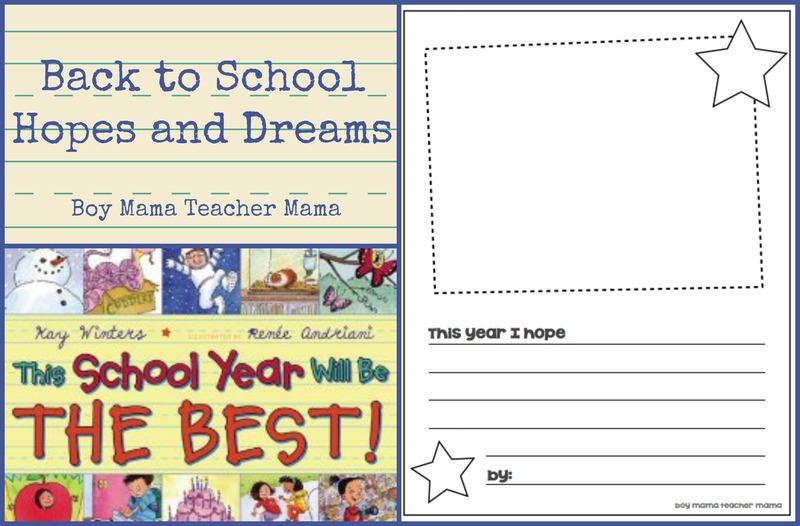 This is simple story, but a great one to inspire writing during the first weeks of school. Here is what I plan to do with it. 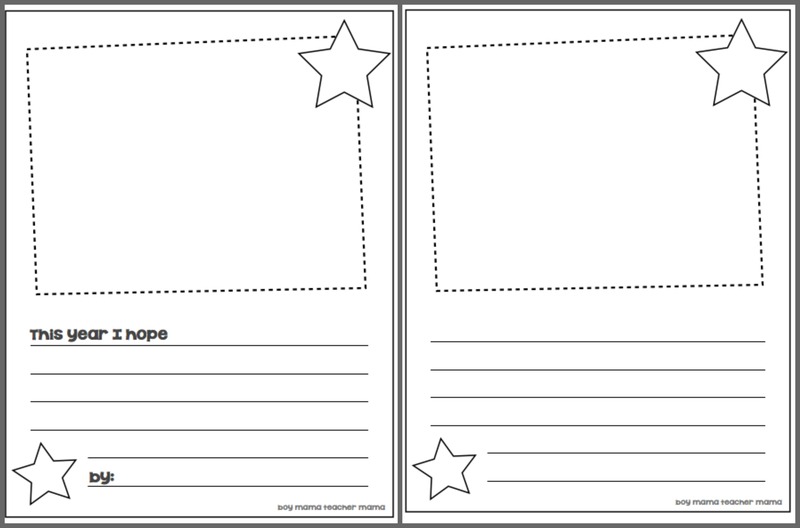 We are going to talk about our hopes and dreams for first grade and then each student will complete one of these papers. 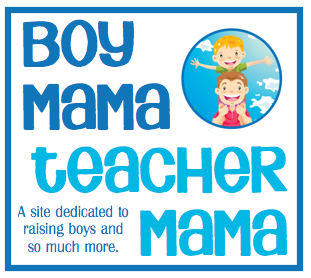 I created two versions, one with the sentence starter for younger students and one without for older students. After these hang in the classroom for a while, they will be the first page of our student portfolios. I love this idea, it is so generous of you to offer this for free. I am featuring this post on my Kid’s Co-Op post this week at Triple T Mum! Great idea, Stephanie! I love activities like this that are educational and keepsakes as well. 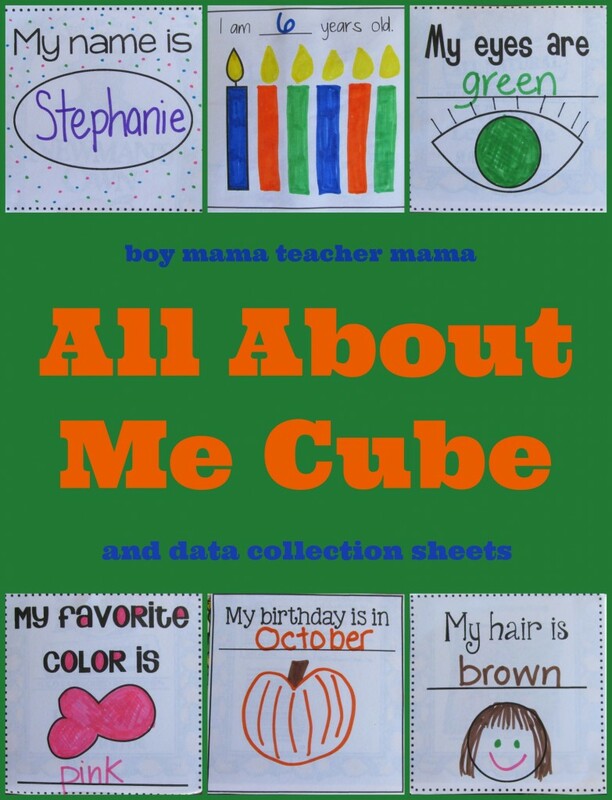 Thanks so much for sharing your printable! I featured your post as the Free Printable of the Day at the Living Montessori Now Facebook page and on Pinterest. Thank you Deb! I appreciate your kind words and the share! !